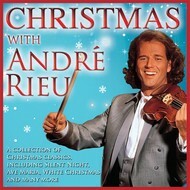 Universal, MARTY RECOMMENDS - VARIOUS ARTISTS (2 CD Set). 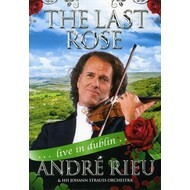 ANDRE RIEU - THE LAST ROSE: ANDRE RIEU LIVE IN DUBLIN (DVD). 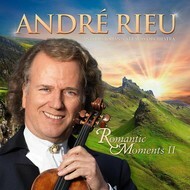 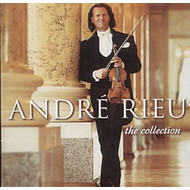 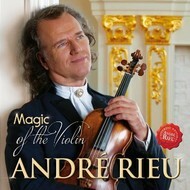 ANDRÉ RIEU - ROMANTIC MOMENTS II (CD). 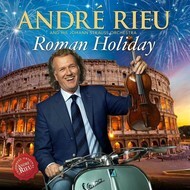 ANDRE RIEU - ROMAN HOLIDAY (CD / DVD). 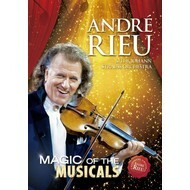 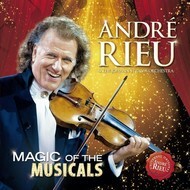 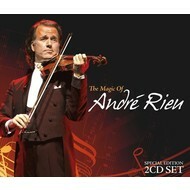 ANDRE RIEU - MAGIC OF THE MUSICALS (DVD). 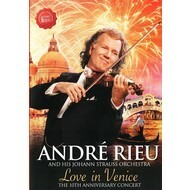 ANDRE RIEU - LOVE IN VENICE (DVD). 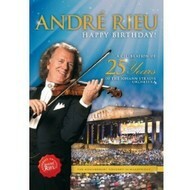 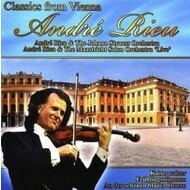 ANDRE RIEU - HAPPY BIRTHDAY A CELEBRATION OF 25 YEARS (DVD). 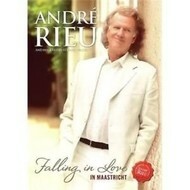 ANDRE RIEU - FALLING IN LOVE IN MAASTRICHT (DVD). 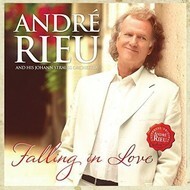 ANDRE RIEU - FALLING IN LOVE (CD / DVD). 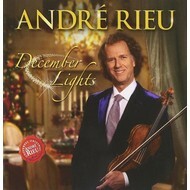 Andre Rieu - December Lights (CD). 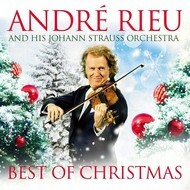 ANDRE RIEU - BEST OF CHRISTMAS (CD / DVD ). 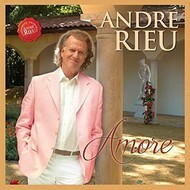 ANDRE RIEU - AMORE (CD / DVD).